What’s a holiday without a spot of you time? When it comes to relaxation, we’re experts. Haven Spa is Sandbanks’ finest sanctuary. A place to unwind your mind and reinvigorate your body. Haven Spa is perched at the tip of the Sandbanks Peninsula, onsite at the Haven Hotel. 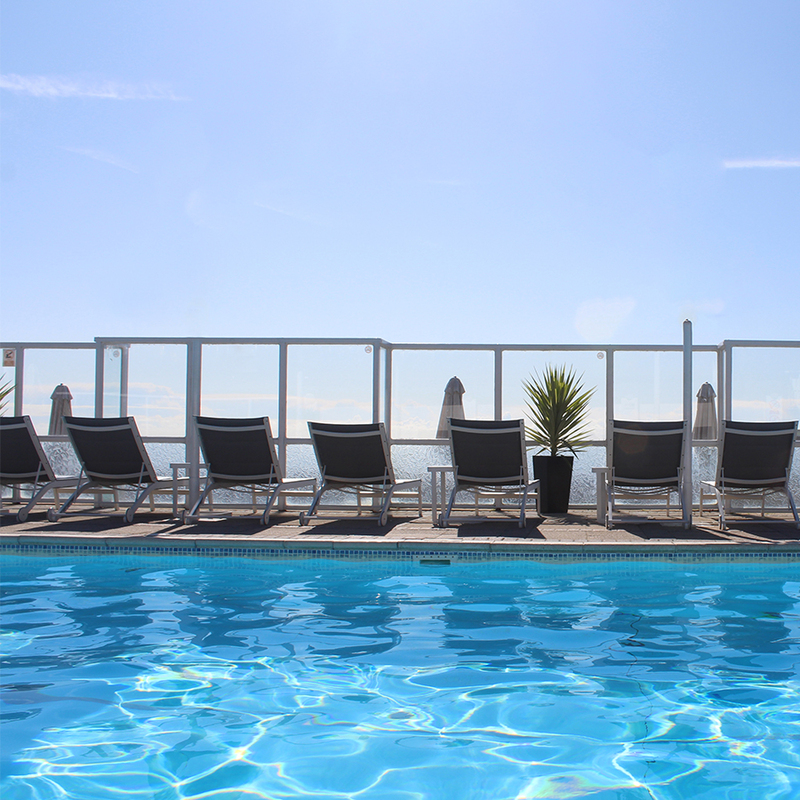 Located just a quick scoot down the road from Harbour Heights or a leisurely dawdle along the beach from the Sandbanks Hotel. Surrounded by the sea and sand, its a truly tranquil environment to forget the stresses and strains of everyday life. With such a stunning backdrop, we like to bring the outside in. Stroll from the indoor plunge pool, sauna and steam room to the chic outdoor heated pool, complete with jacuzzi, sun lounger area and stylish poolside bar and grill*. With sea views and a private entrance straight onto the beach, you can literally hear the waves crashing as you recline with a glass of wine. * Open from June to September weather permitting. 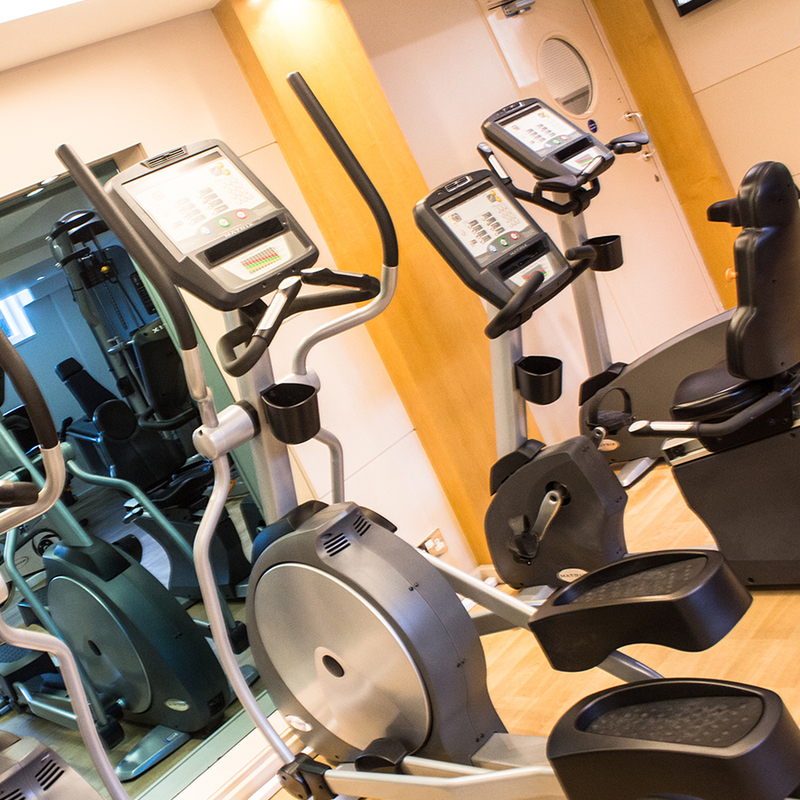 If you’re feeling energetic, our state-of-the-art facilities include a fully equipped cardiovascular gym, outdoor tennis courts and yoga classes, which, when the sun’s shining, we perform on the beach. For one-on-one pampering, allow yourself the luxury of a spa treatment. Performed by our highly professional and experienced therapists, we’ve chosen VOYA seaweed products to relax, beautify and rejuvenate our guests. Hand-harvested from the coasts of Ireland, this seaweed has been used for hundreds of years with truly remarkable effects on skin, hair and body. Treatments include massages, facials and holistic therapies – come and say hello and we can talk you through them.